Calling all Etsy sellers and clothing designers! 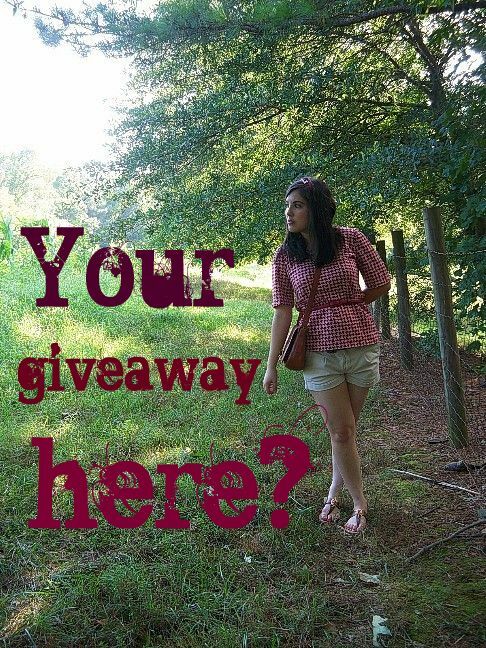 I'm currently taking giveaway sponsors for September and beyond. Want to see your products on Sidewalk Chalk in a giveaway or review? Email me at childhood.chalk(at)gmail(dot)com for more details.